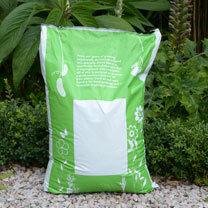 Ideal for anything from sowing seeds to potting up young plants and filling patio containers and baskets. 60 litres x 1, 16 or 32 bags. 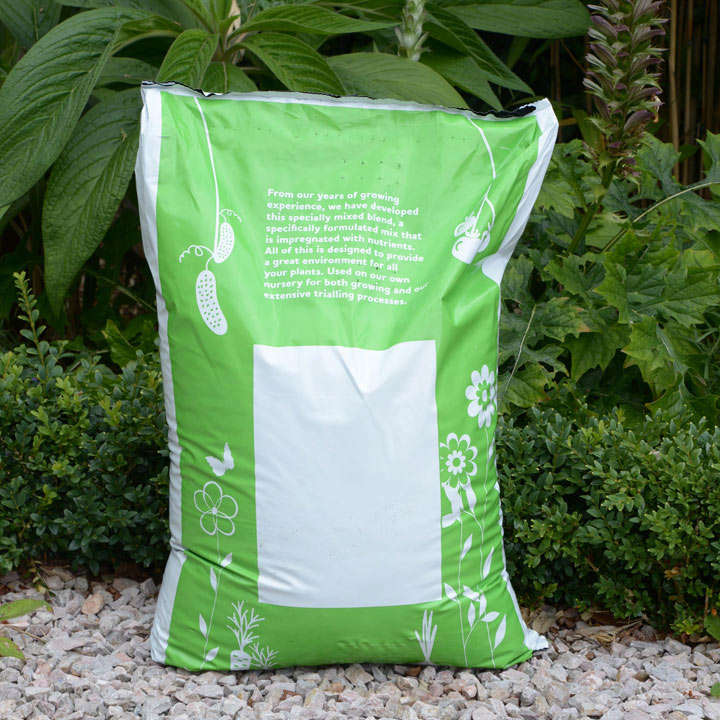 The All-Purpose compost is a high specification mix, made to the same formulation as professional nursery mixes. It contains essential plant nutrients and trace elements, which provide an ideal medium for vigorous and healthy plant growth. In extensive trials we have found that plants perform better in Forest Gold mixes than in conventional 100% peat mixes, delivering healthy root development and superior plant growth. As a result Forest Gold is now an important ingredient for professional growers around the world. Forest Gold is produced from FSC-approved, coniferous trees and are transformed into well-defined fibres under high pressure and steam.